The Naim Audio story begins with one man’s passion for music and weaves its way through four decades and a raft of iconic product launches to the present day. Today, the Naim Balanced Audio Engineering concept, acknowledges the critical relationship between mechanical and electrical engineering. Ovation is proud to debut this exciting line of Naim Audio integrated amplifiers, preamplifiers, and music streaming products. Come in for a listen today! Your journey into the Naim family starts with the Mu-so range of wireless music systems. Drawing on the digital signal-processing expertise developed for the Naim for Bentley in-car audio system, both the Mu-so and Mu-so Qb are driven by powerful digital brains and fitted with custom-designed speakers for a musical experience that has to be heard to be believed. Whether as an ‘extra room’ system for the Naim enthusiast or the perfect introduction to our digital audio technology, Mu-so and Mu-so Qb offer real versatility with performance. 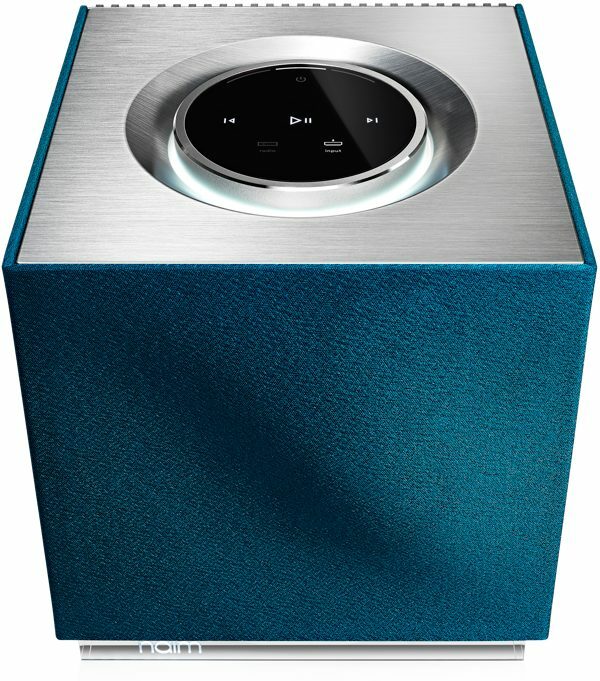 Their advanced yet simple to use connectivity includes AirPlay, Bluetooth®/aptX®, Spotify Connect®, TIDAL, UPnP™, Internet Radio, Multiroom, USB, Analogue and Digital inputs, Apple iOS and Android App for complete control.